Showing recent results 2551 - 2565 of 4364 products found. 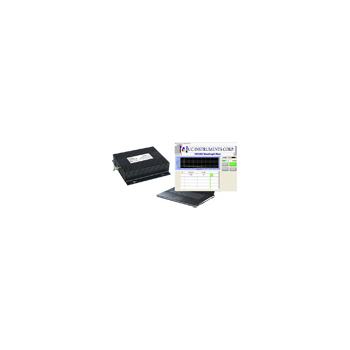 CA92002 - UC Instruments, Corp.
UC INSTRUMENTS provides high performance, high value, low cost, affordable test and measurement instrument solutions for our customers. Our extensive support sources can help you choose right UC INSTRUMENTS'' products for your specific applications and apply them successfully. Every instrument /system we sell has a global warranty. All of our instruments are with at least 12 months factory warranty. This is a precision instrument adopting HF electromagnetic waves to measure the moisture content ratio without damaging the object under test. 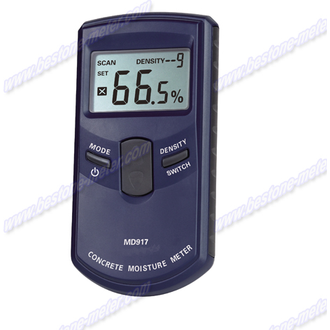 It can be set depending on different building material to raise its measurement accuracy. 11XLP12 extreme low power detector is best suitable for low power im both the µW and mW regimes with very low thermal drift. Featuring broadband flat spectral response, minimal thermal drift and a noise equivalent power as low as 1 µW the 11XLP12 is ideally suited for measuring any pulsed or CW low power laser. 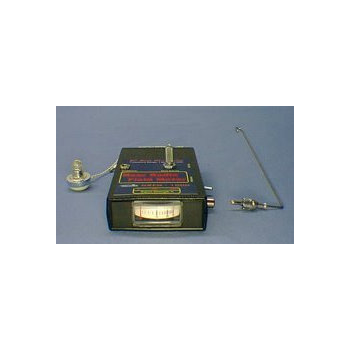 Both the picoammeters and electrometers provide a world-best performance of 0.01 fA (0.01 x 10-15 A) current measurement resolution. 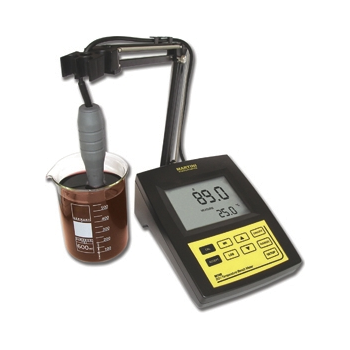 In addition, the electrometers can measure resistance up to 10 P (10 x 1015 ), which is also a best-in-class specification. 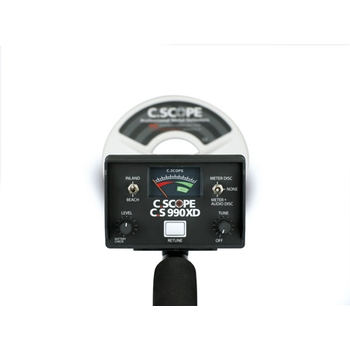 Finally, since AC power line noise can be difficult to eliminate when making low-level measurements, both the picoammeters and electrometers are available in battery powered versions. 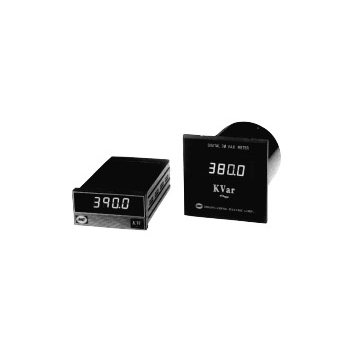 Model MW & MK series, designed for general performance measruing active & reactive power, accepts ac voltage & current signals with conversion to use a time division multiplier principle of an accurate detection the measured input power. The conversional process adopts pulse width modulation for voltage input & amplitude chopping modulation for current input to form a happed current pulse which as a multipling function of instant variables for input voltage & current. ED-15C - Cornet Microsystems, Inc. 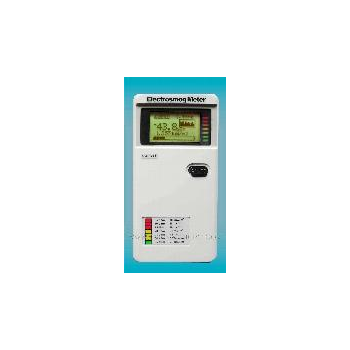 Ideal for testing Dissolved Oxygen in the pharmaceutical and food Industry, as well as monitoring in water treatment plants. The user can choose to measure D.O. readings in mg/L or % of saturation of O2. The characterization of parallel optical devices or parallel testing of optical devices demands a new set of optical test equipment, which provides cost-effectiveness, high- speed measurement throughput and parallel data acquisition and data aggregation. Keysight's 77-Series expands the optical test and measurement family to address this kind of test demand. 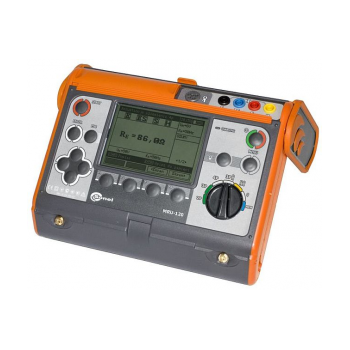 The instruments can be controlled via a Graphical User Interface (GUI) on your PC or laptop computer, which reduces the extra– cost of an instrument display, controls and the related electronics. The GUI lets you monitor and control the multiple channels at a glance and gives a quick status information. Powerful full functionality is available by remote control via USB, LAN or GPIB. MM8A - Axe Technology Corp.
3 Displays at one time	3V, 3A, W, Var, WH, VarH, PF, Hz. 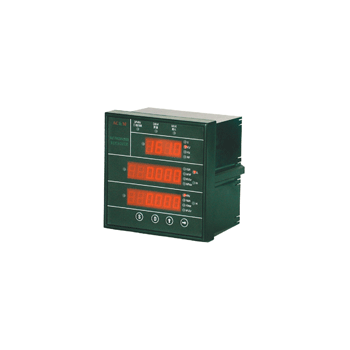 * Applicable Standard	DIN-IEC 688* Suitable for	1F 2W; 1F 3W; 3F 3W; 3F 4W. 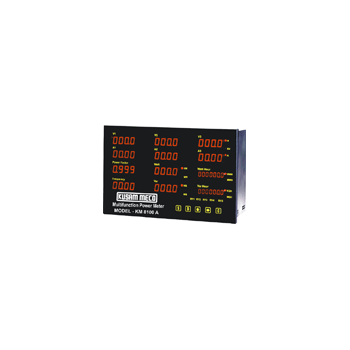 Displays 12 parameters simultaneously	3V, 3A, W, Var, WH, VarH, PF, Hz, (12 parameters)* Applicable Standard	DIN-IEC 688* Suitable For	1F2W, 1F3W, 3F3W, 3F4W systems. NON MOTION operating system allows anysweep speed to be adopted and easyidentification of the precise target position.The CS990XD is a neat combinationof professional features on a budgetpriced machine. 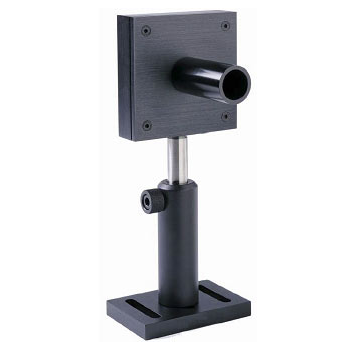 Detects and located RF transmitting devices. Able to detect any bug from 1 MHz to 2.5 GHz with strenghts of 50 milliwatts to 100 watts. 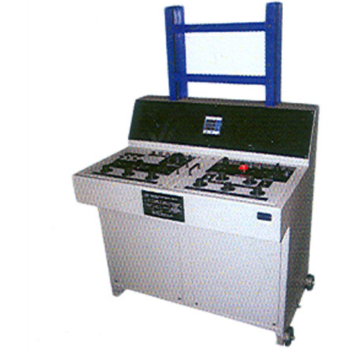 This test bench is widely used in electrical and engineering sector for varied testing applications.